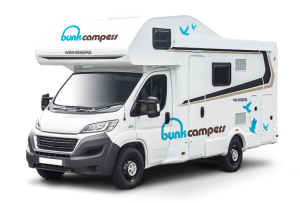 Thinking about campervan or motorhome hire in England? 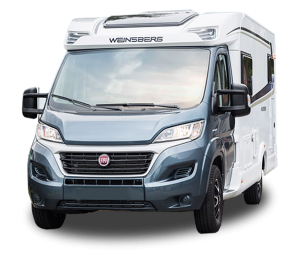 Our depots are conveniently located in Yorkshire, the Midlands and London to get you on the open road. Why not take advantage of low cost flights to the UK, unlimited UK & Ireland mileage and travel around with your transport and accommodation in one? 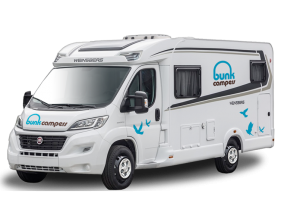 Campervan hire from Bunk Campers gives you the freedom and flexibility to enjoy independent travel and discover the country at your leisure. Plus, with one way rentals available, you can continue the journey after you’ve parked up! 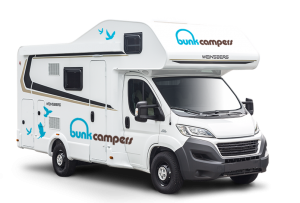 Bunk Campers offer Europe’s widest choice of campervans & motorhomes for hire in the UK. 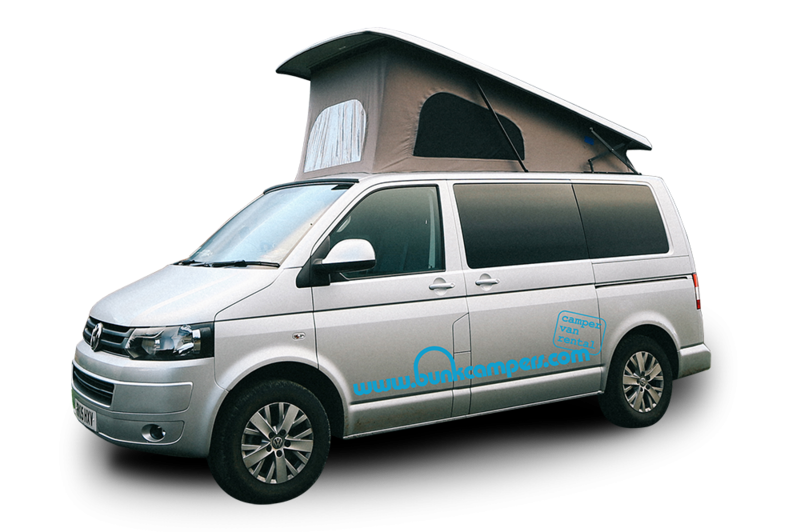 From budget 2 person campers, VW campervans to large 4-6 person motorhomes, there is something to suit everyone. 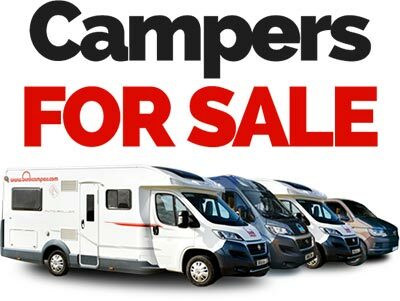 All of our campervans & motorhomes for hire in the UK are modern and practical. Plus, we are open 7 days a week and offer a host of hireable extras too. 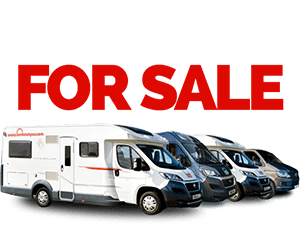 View our range of campervans & motorhomes for hire here. 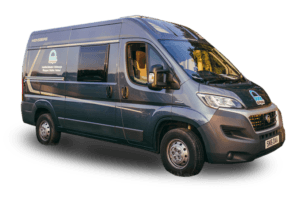 Why not travel longer and save an additional 5% when you hire for 11 days or more, or 10% when you hire for 21 days or more! 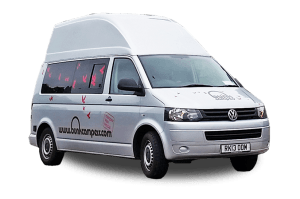 30% off May & June Campervan Hire! 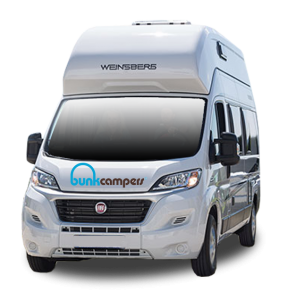 Discover Shakespeare’s England, the Cliffs of Dover or the North York Moors with Bunk Campers this Spring and Save 30% on England Campervan Hire when you book before 30th April! 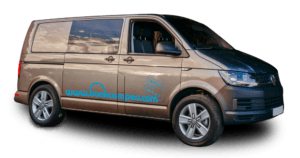 Choose campervan hire from our London depot and get connected to all England and Europe have to offer. Our depot in Birmingham is located 15 minutes from Birmingham International Airport airport – the perfect location to start a road trip through to in the Midlands, Lake District, Wales or beyond! 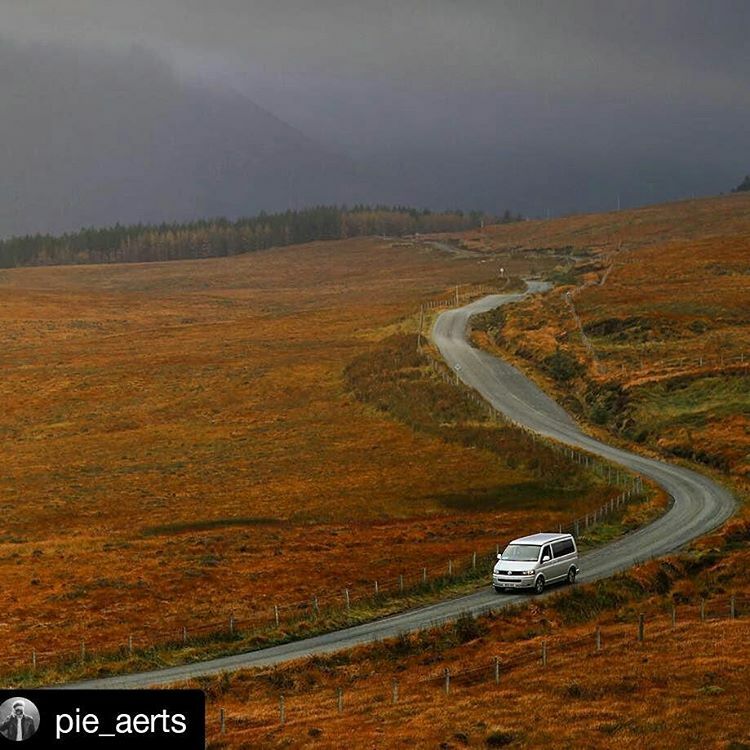 With spectacular mountains, valleys, villages, towns, coastline and of course lakes at your fingertips, our depot close to Leeds makes it easy and convenient to get connected to all Northern England has to offer.